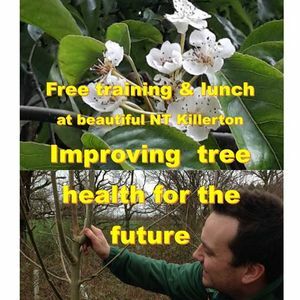 Come and enjoy free training from Forestry Commission experts on tree health and advice on how to get involved with important citizen science projects helping to safeguard our trees for the future. 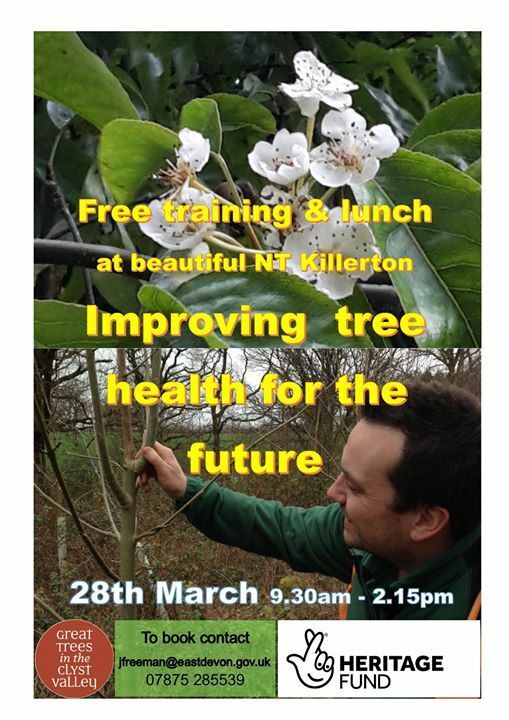 Ideal for tree wardens, ancient and veteran tree recorders, gardeners and tree enthusiasts. Enjoy a deliious free lunch!